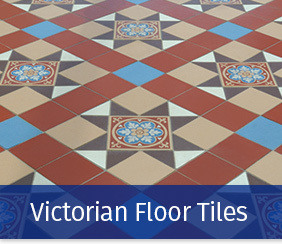 Being both practical & hard wearing, ceramic & porcelain tiles are the natural choice for any floor covering in the home. 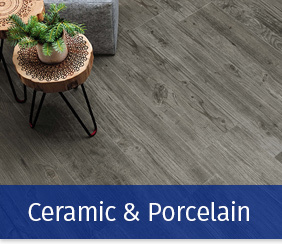 Available in a stunning range of colours & finishes ,our selection of ceramic & porcelain floor tiles combine beautiful design with outstanding durability at an affordable price. 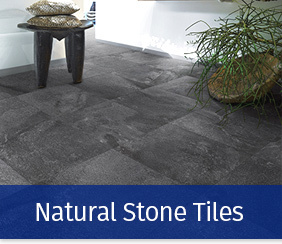 With sample display boards available to take away, you’re sure to find all the inspiration you’re looking for at Trinity Tiles & Bathrooms.